When using a laptop/desktop computer, you have the option of choosing a card format upfront - that is, before choosing a design. This option can be found beneath each card design on the page on which you see all of the designs. You cannot change the format after designing the card. In this case, you'd have to recreate the design. 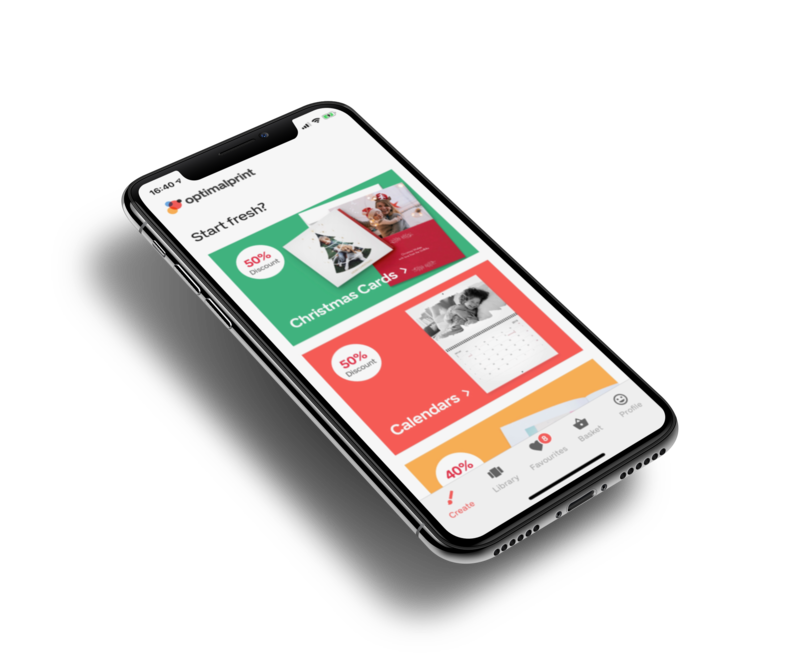 When using a tablet, the option of choosing a card-format can be selected right after choosing a design - you can swipe through the available formats of the chosen card. You cannot change the format after designing the card. In this case, you'd have to recreate the design.